Fall 2019 occupancy. Time to select your finishes! 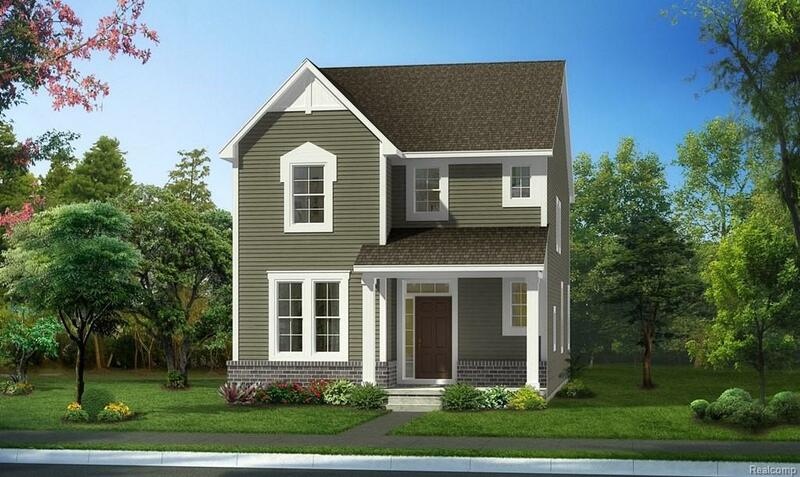 The wait to build a gorgeous new home in Ferndale is over! Welcome to Robertson Homes' newest community, Wilson Park Village. Within blocks of downtown Ferndale and has easy access to the Woodward corridor. Visit our decorated model! 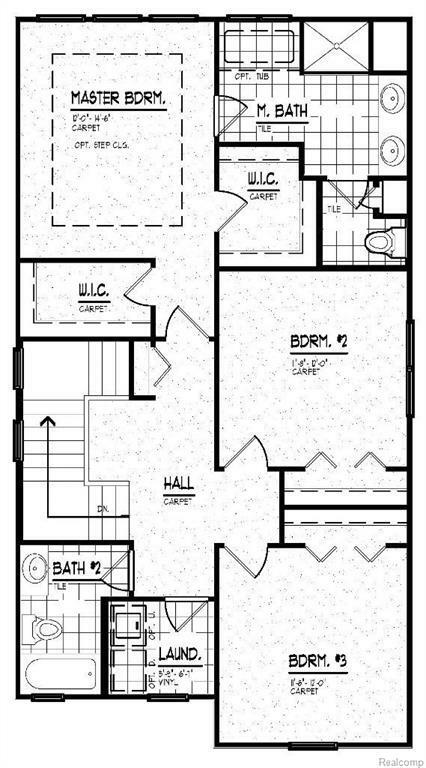 Our Princeton floor plan boasts an open and functional design. 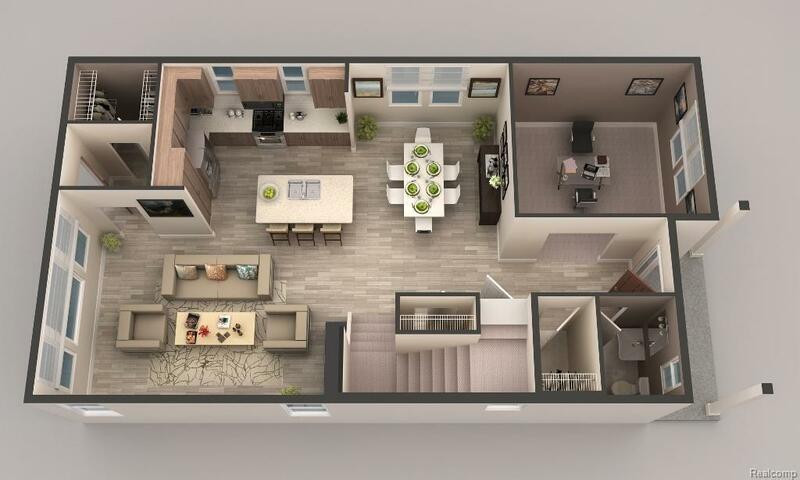 You will love the well thought out use of space in this home, including a dramatic staircase and more than plenty of closet and storage space. Some of the features included in our Princeton are Granite kitchen countertops, wood in kitchen, foyer, half bath and rear drop zone. Robertson Homes includes 42" Merillat cabinets in the kitchen, ceramic tile floors in master and main bathrooms and quality name brands throughout. 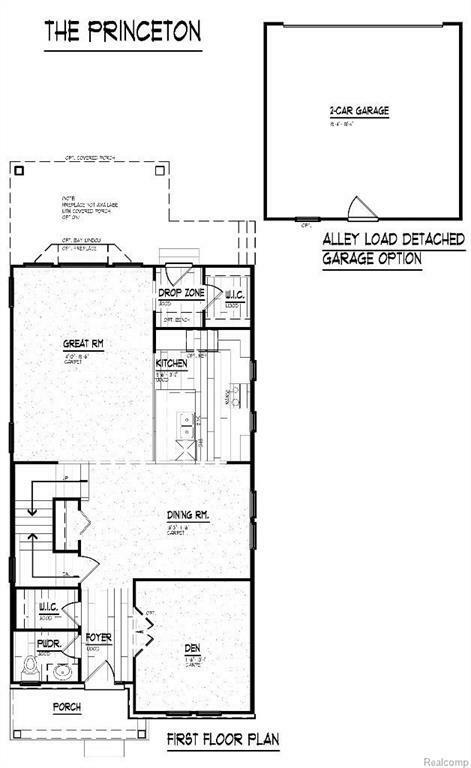 Detached 2 car garage, 7'10" basement with egress window, 95% efficiency gas furnace and more! Price includes Elevation A.Join those who have already decided to make Wilson Park Village their new home!